The Gulf of Mexico Fishery Management Council voted to delegate authority over recreational red snapper fishing in Alabama, Florida, Louisiana, Mississippi and Texas federal waters to those states. “Approval of the state management amendment is the culmination of a multi-year, dedicated effort by ASA, partner organizations, state agencies and Congress to put the Gulf states in the driver’s seat for managing private recreational anglers,” said ASA government affairs vice president Mike Leonard in a statement. 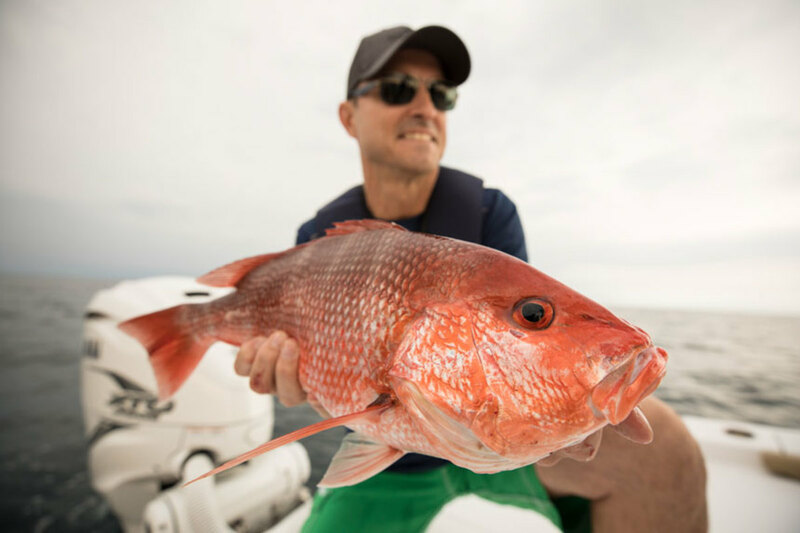 Last year, NOAA Fisheries issued exempted fishing permits allowing each of the five Gulf States to set their own season for red snapper in state and federal waters during 2018 and 2019. Because of the success of the 2018 seasons, which provided 40 days of fishing in Florida, the council began working towards a long-term solution for state management of private anglers. The remaining 3.78 percent will be distributed between Florida and Alabama.